Abtec Inc. provides cost-effective custom injection molding solutions for a range of molding applications. Equipped with state-of-the-art CNC technology, we work directly with customers to manufacture precise, economical molds that suit each company’s timeline while reducing operating costs. Our injection molding services come with a suite of secondary services that add further value to client projects. From sonic welding to final assembly, we have the equipment and expertise needed to further streamline production and prepare products for market. Abtec’s secondary services cover every stage of the manufacturing process. We specialize in assembly and packaging services and add-ons like blister packs, header cards, and boxing. Rather than outsourcing packaging to a third-party vendor, trust Abtec to provide the sturdy packaging you need to safely ship your products. 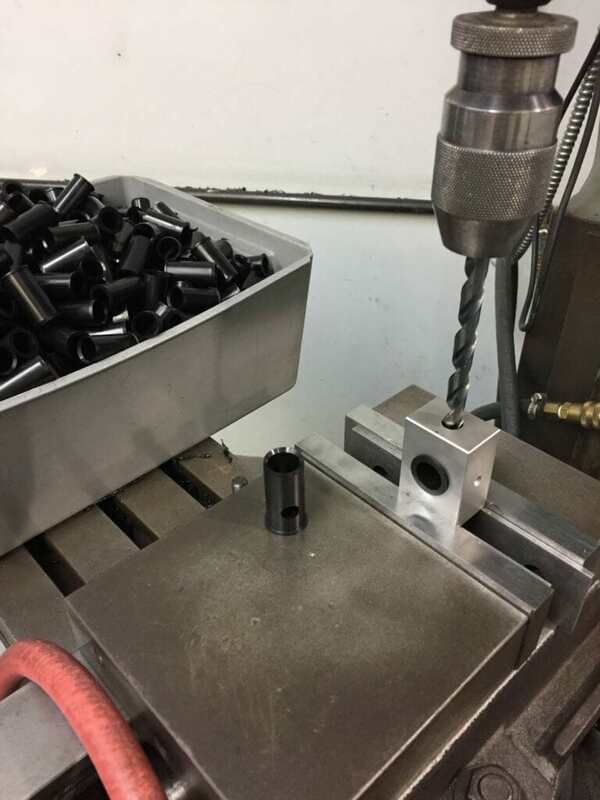 Abtec also offers CNC machining, welding, and heat staking, or the process of installing inserts into parts after molding. 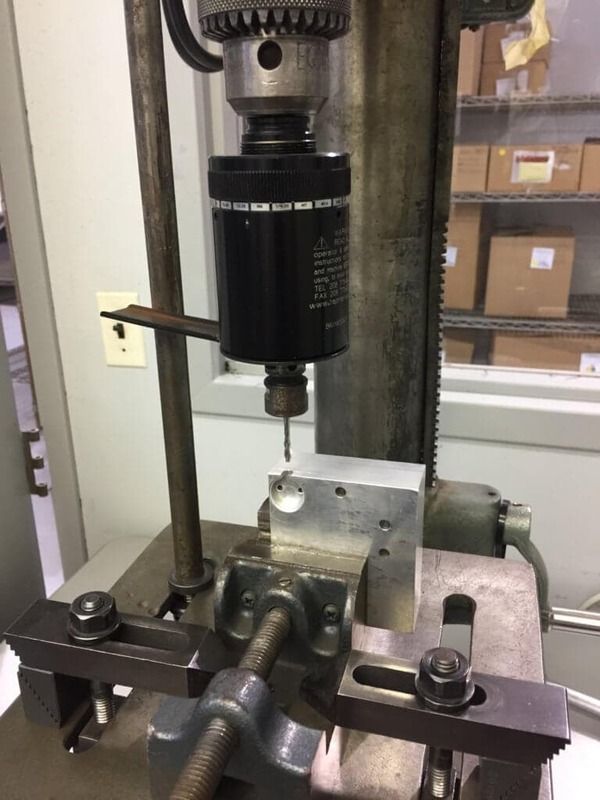 Additionally, we offer ultrasonic welding, or the use of high frequency mechanical sound waves to form a bond between separate parts. By joining pieces together before final assembly and kitting, we eliminate a critical but challenging step of the manufacturing process and provide you with a product that’s one step closer to distribution. Respected throughout the industry for our expertise, knowledge, and equipment services, Abtec is a trusted source for value-added services for companies of every size. With automated molding, finishing, and packaging equipment at our disposal, we serve as a reliable one-stop shop solution to all of our customers. With decades of experience in plastics, we offer unmatched efficiency in every service. Regardless of the turnaround, we will develop a high quality solution that meets or exceeds your expectations. Lower operating costs don’t just benefit our customers; they also provide end users with higher quality, more affordable products. 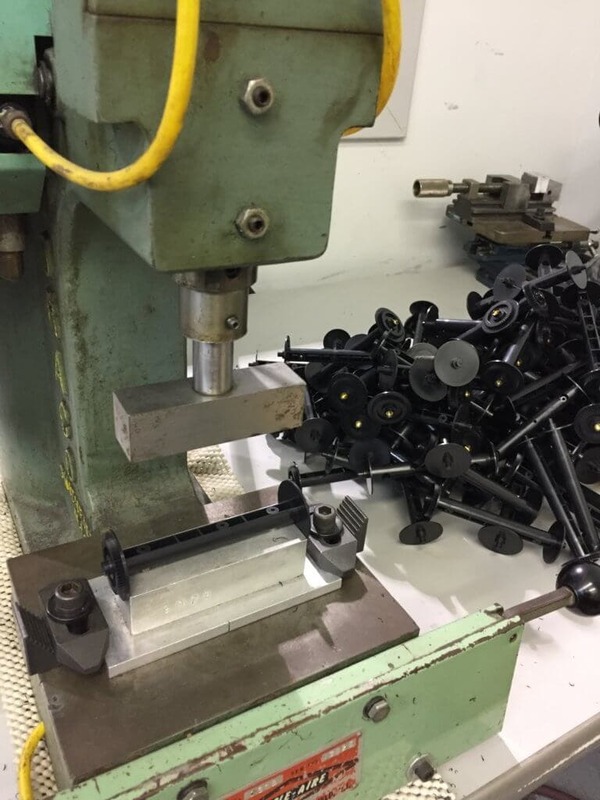 By working with our experts to create a mold from CNC or injection, you can start running a more efficient operation than ever. To find out how our value added services can take your molded part project to the next level, contact our team today for assistance.